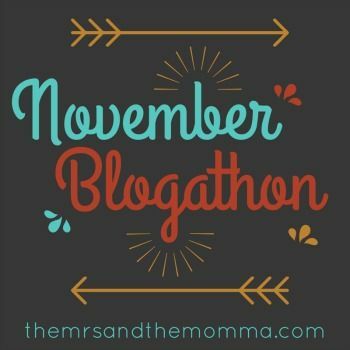 I'm really interested to see how many of you blog about today's November Blogathon prompt. It's something most people don't like to talk or think about...forgiving others, possibly even themselves. Whether you say you have forgiven someone/something or not, I believe it takes much more than that. 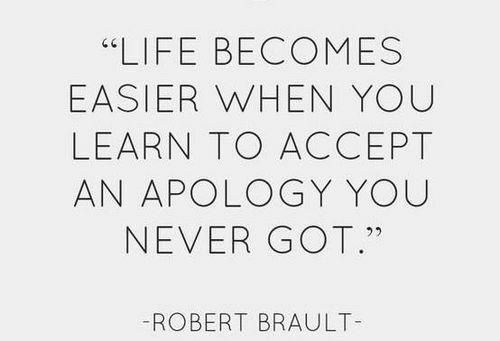 I'd like to think I'm pretty good about not holding grudges, however it's one of those things that you don't necessarily realize you do. Just the other day an old memory came up that gave me yucky feelings about a person, and it hit me like a brick that I had been holding a grudge against this person even though they hadn't crossed my mind in years. That not only is unbeneficial to myself, but unfair to them. People change (or don't), but that's irrelavent to the essence of forgiving others. Forgiveness is for yourself, as we are only forgiven of our wrongs as we forgive others. Thinking of it that way truly puts it in perspective, doesn't it? I can think of one person I'm having a hard time forgiving...mainly because the repercussions of this person's actions are still occurring many years down the road. I need to get over it. Actually, I thought I had and think I'm almost there...but not quite yet. So I've found that sometimes it helps saying it outloud...here we go, will you do it with me? <Insert name here>, I forgive you for ______________. 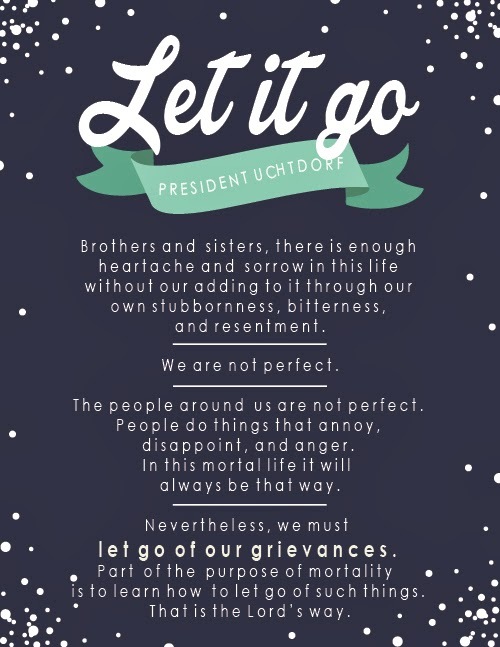 Love the 7 tips for forgiveness! 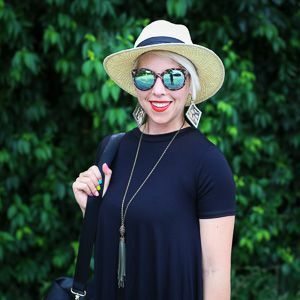 Such a great challenge, Kristen!